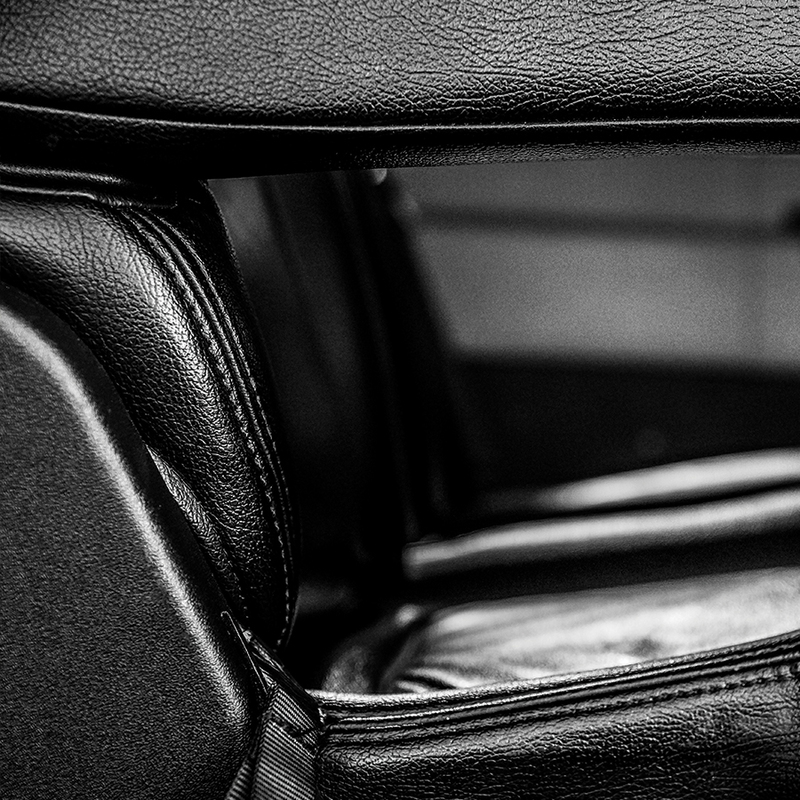 The Busy Bee Transportation + Concierge knows your time is valuable, so let us sweat the small (or big) stuff. Need a ride? We've got you covered! Have a never ending to-do List? We do that, too! Travel can be stressful, and inconvenient. Let us help you get around. The Busy Bee Transportation offers flat rate and hourly fees for transportation to airports, casinos or lounges, cruise ship ports, and so on. With friendly and skilled drivers, you will always be greeted with a smile. 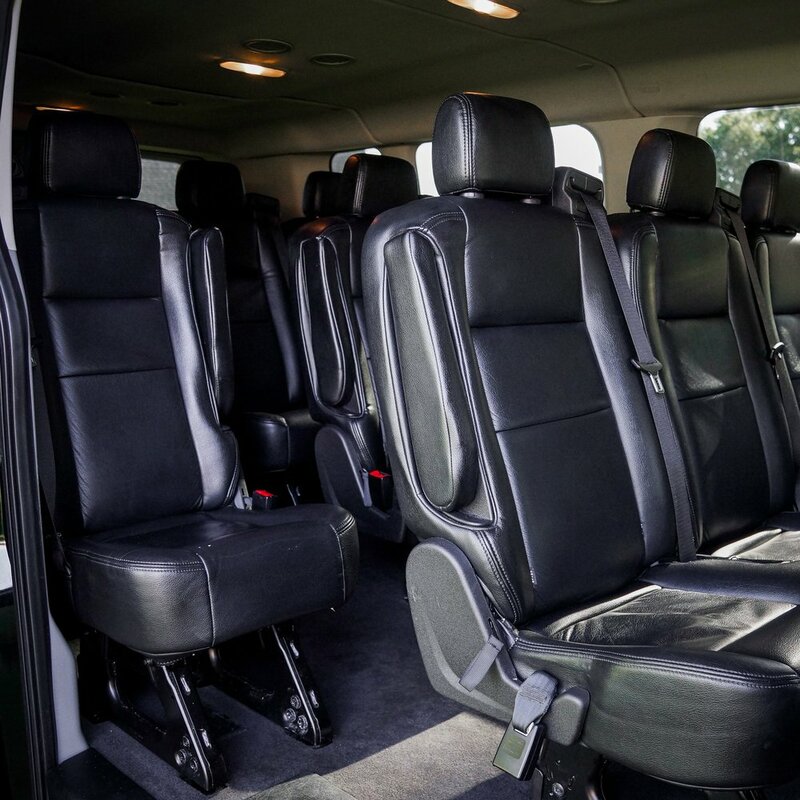 Now you can feel like a VIP, and travel in style in our 11 and 14 passenger vans. No need to worry about parking, or having a night out on the town. Just sit back, and relax. Not enough hours in a day? We hear you! Whether you've got a short or long to-do list, we're here to help, so you can focus on the most important things (and people) in your life. Need a prescription picked up? No time to drop off and pick up your dry cleaning? Do you have a package to be shipped, or mail to pick up? No time to go shopping, or wrap gifts? Event to plan? Let us handle it. Little and big tasks, The Busy Bee Concierge is here to help. As a small local business, we understand the value of your time and money. That's why The Busy Bee Transportation + Concierge is here to help you with your daily tasks, and transportation. Do you need transportation to a business event, or want to impress a client or partner? We will pick you up in style. Daily tasks weighing you down? Focus on the important things, and let us handle the rest, as your business and legal courier. Sit back, relax, and enjoy the ride. We're always right on time, ready to greet you with a smile and reliable service. Enjoy our spacious vans, and leave all your worry behind. Spacious seating, and room for the whole crew. Lots of luggage? Let us know, additional storage is available in our trailer. So you, and your belongings arrive comfortably and safe. 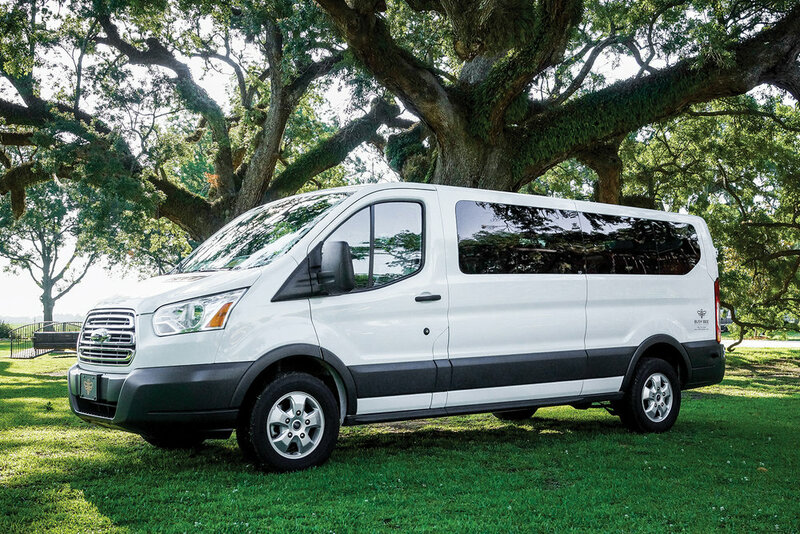 Travel in style in our spacious 11-Passenger Van. As always, your driver will make sure you arrive on time (and in style). Need some extra storage space? Let us know, and we will provide additional storage. Dry cleaning, pharmacy runs, post office, shopping...who has time for that? We do. Need a helping hand? Little and big tasks alike, let us know how we can help. With pick up and drop off services, you don't even need to leave the house. Hate shopping? Give us your list, and we'll do the rest. We'll even wrap it up for you, too! Pharmacy runs or dry cleaning to drop off or pick up? Let us handle it. Date night coming up? Let us arrange reservations, and flowers for you. Need someone to keep an eye on your pets or plants while you're away? You guessed it...we do that, too! As a business owner, you know that a profitable business means a lot of moving parts. Let us lend a helping hand with our business and legal courier transportation and concierge services. Need a ride for yourself, or employees to a business lunch? We'll pick you up. Need sensitive documents delivered to your Certified Public Accountant, or a deposit made at the bank? You can trust us to deliver with the utmost sensitivity and care. In need of a legal courier? Let us take your documents to be filed at the Clerk of Courts, deliver documents to the Courthouse or Police Department, or bring materials to your clients.